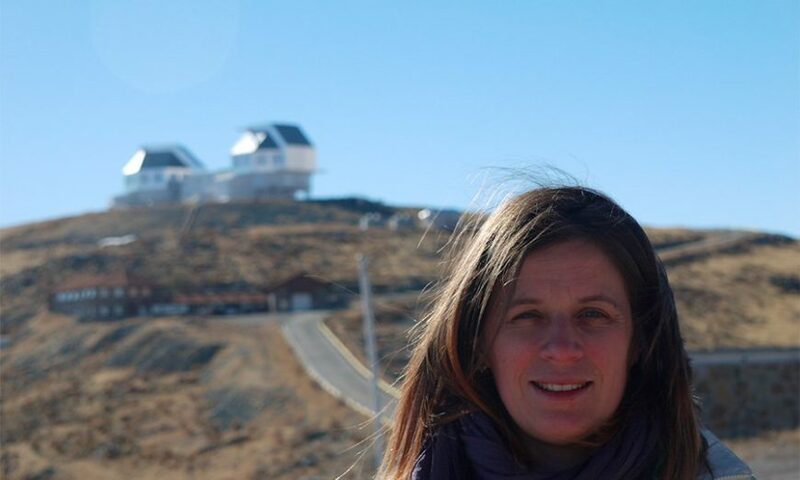 Astrophysicist Paula Jofré is the first Latin American woman to be named as a scientist who is on the path to change the world by US magazine Science News. For the past four years, Science News has chosen 10 scientists under 40 who have the potential to make real changes to the world (and beyond) from a list of either Nobel Prize winners or members of the National Science Academy. Jofré is an academic of astrophysics at the University of Diego Portales in Chile who studies the chemical composition and history of stars. The work that she is most proud of, and most recognised for, stated Science News, is her work charting the first family tree of the Milky Way. The idea for this body of work came at a science event at Cambridge University in England. She met Cambridge Anthropologist Robert Foley, who mentioned the use of evolutionary trees to track the genetic history of animals and humans. Stars don’t hand down DNA like living creatures, but they do pass things down to future generations. Stars often explode when they die, propelling their elements throughout the cosmos. The next generation of stars is created from the collapsing clouds of these elements, allowing scientists to track “families” of stars who share chemical composition. Jofré worked with Foley and other colleagues to create the family tree, and through their research discovered three branches, two of which were already known. The third was an entirely new branch of stellar nurseries, the existence of which had not been discovered. The astrophysicist was fascinated by stars from a young age, despite attending a girls’ school where an occupational counsellor advised her not to choose a job that didn’t leave enough time for family. Astrophysics was not an ideal choice for a young lady. Jofré said that if anything, this made her want to do it more and as a snub to the counsellor, her incredible scientific achievements coexist alongside her life with her partner and two children. 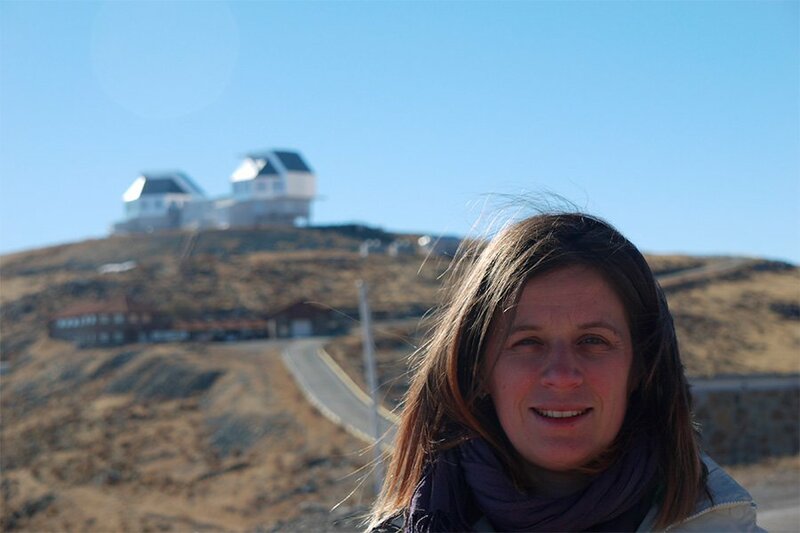 Just as Jofré is paving the way for female Latin American scientists, Chile is a pioneering country in terms of astronomy, as the Atacama desert’s cloudless skies create the perfect environment for star-gazing. The Giant Magellan Telescope (GMT) began construction in August and its cutting-edge technology is purported to be able to collect light from the earliest days of the universe. In November, Jofré will give her first astronomy course to the general public at UDP, with the hope of getting more people to learn about the stars in an interactive way.